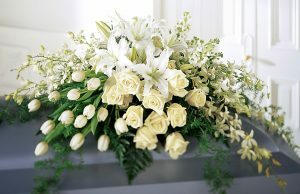 When a death occurs, a funeral director should be contacted. He will contact the parish and together with family members, will help make the necessary funeral arrangements. Our Funeral Ministry team will also be available to accompany and support you, helping family members arrange Readings, Prayers and music for the funeral.